As part of our P2P education series, we are regularly profiling P2P lending companies from around the globe. These companies are known for their innovation, best practices, track record and customer accolades. Today's company profiled is Lending Club. 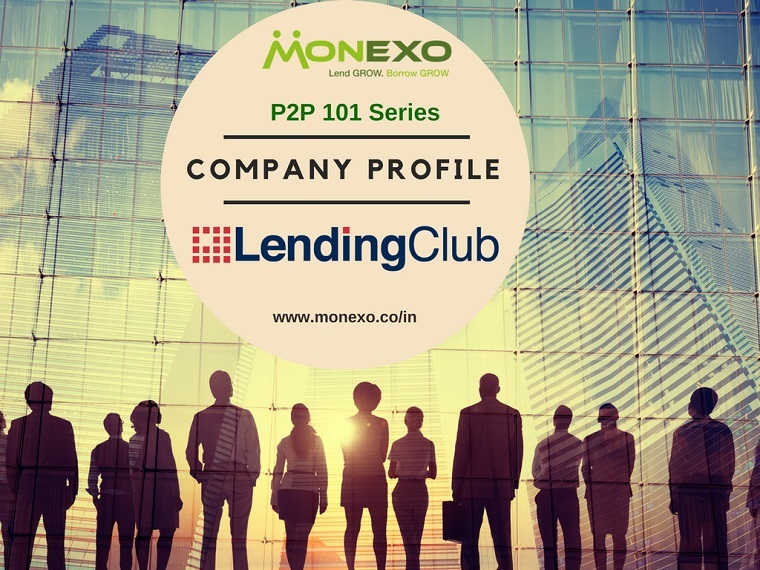 The largest peer-to-peer lending marketplace in the world is Lending Club based out of USA. It raised USD 1 billion in what was the largest technology IPO in 2014. An interesting titbit is Lending Club was initially launched on Facebook as one of Facebook's first applications.